Looking to have your Social taken care of? From what I’ve gathered, Hiroshi Fujiwara is a Japanese designer that has influenced some really big “cool brands” by allowing them his style advice. Nike, Levis, and the like. Eric Clapton hangs out at his pad and they make music together. He snowboards. He doesn’t do many public appearances. Japan knows him though, as it’s been said that people freeze, gawk and whisper in his presence. Under his belt to date…. 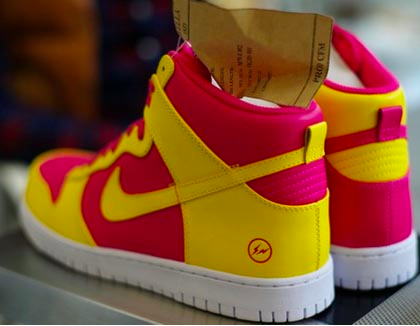 Runs current design company Fragment Design; they made some cool hats for Kangol and Nike Dunks. Owner of Head Porter, a company that makes what I can only describe as ‘sweetly-powerful’ accessories and clothing, a statement that I think embodies Hiroshi in general. 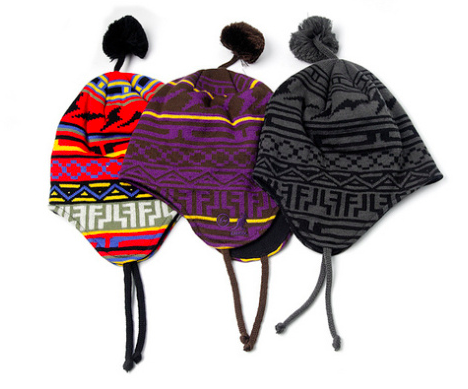 Founded and sold clothing brand Good Enough. Founded and closed Electric Cottage and Ready Made. He has been credited as the godfather of Harajuku and in bringing hip hop to Japan through his DJing, a happenstance genre-affliction collected from a questfull few years moving from Tokyo to London to New York, by whim of whatever direction exec-designers told him to follow. 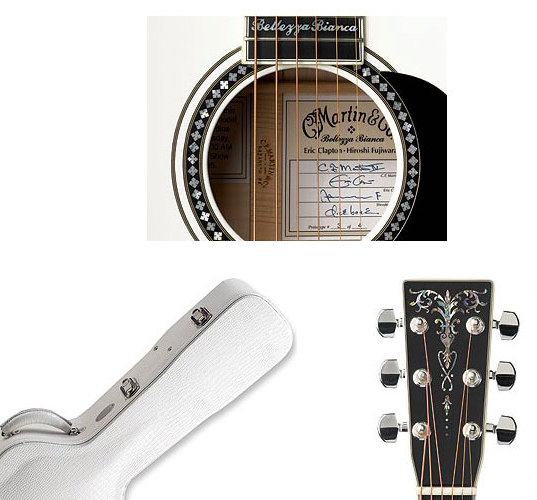 Designed a Martin guitar for Eric Clapton, which developed into selling over 400 of the $5,000 piece. He sells his own Fine Art. He had a cameo in Lost in Translation and a collectible vinyl toy made his likeness. 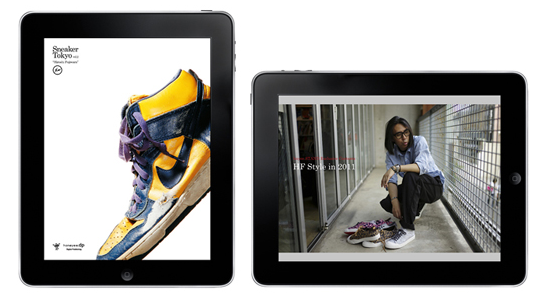 Most recently, you can see an archive of Hiroshi’s sneakers (both owned and designed) on the iPad’s ‘Sneaker Tokyo, vol. 2’ and visit the concept Starbucks cafe, which he designed. This entry was posted in Uncategorized and tagged Art, Influencers, Japan. Bookmark the permalink.